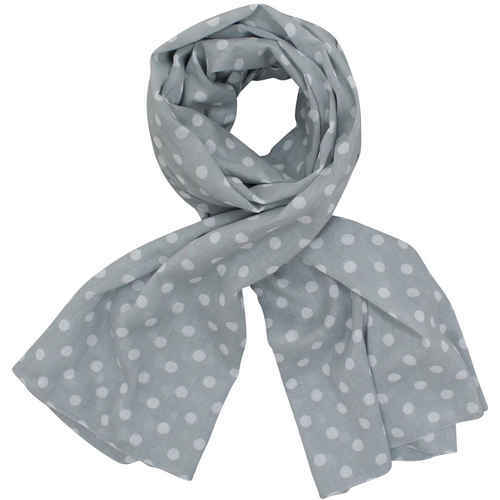 Scarves are worn not just to keep you warm, but also because this fashion accessory is very popular and trendy. Not only women wear scarves, but more and more you also see them on men, which use the scarf as the icing on their cake, or rather their outfit. 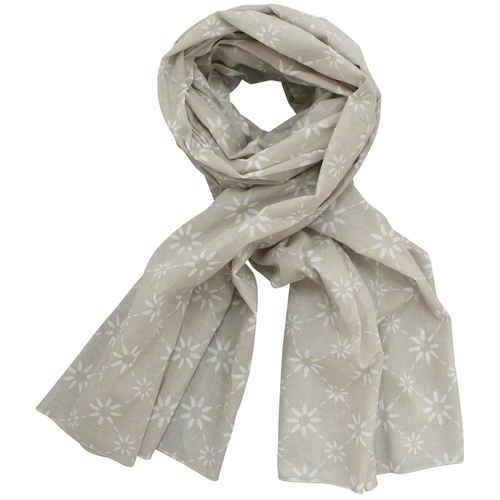 If it is going to be a snuggly warm woolen scarf by GreenGate or a chic scarf by Chic Antique is totally up to you. They are also a great gift idea.